Thank you all for coming again this week. This week we looked at pen commands, we have not done this before in the Explorers group so it was new for everyone. 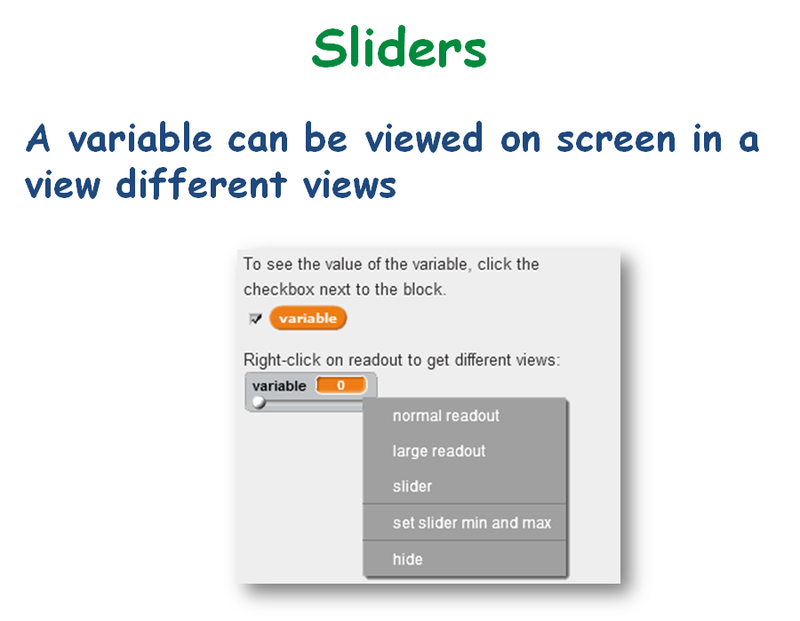 We also created some variables which we set as sliders which again is something we had not done before with this group. And lastly we added buttons to our game. 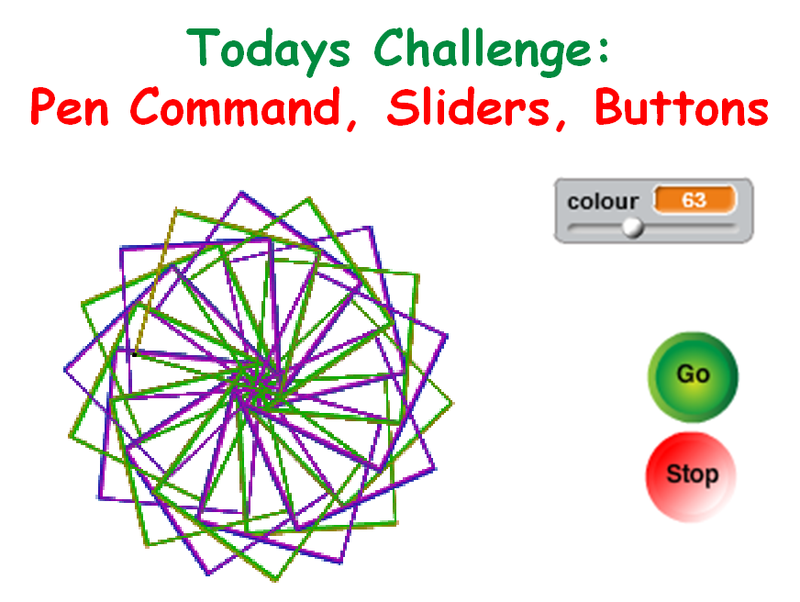 We added two separate buttons, a Start and Stop.